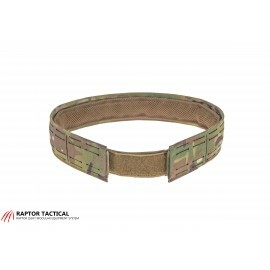 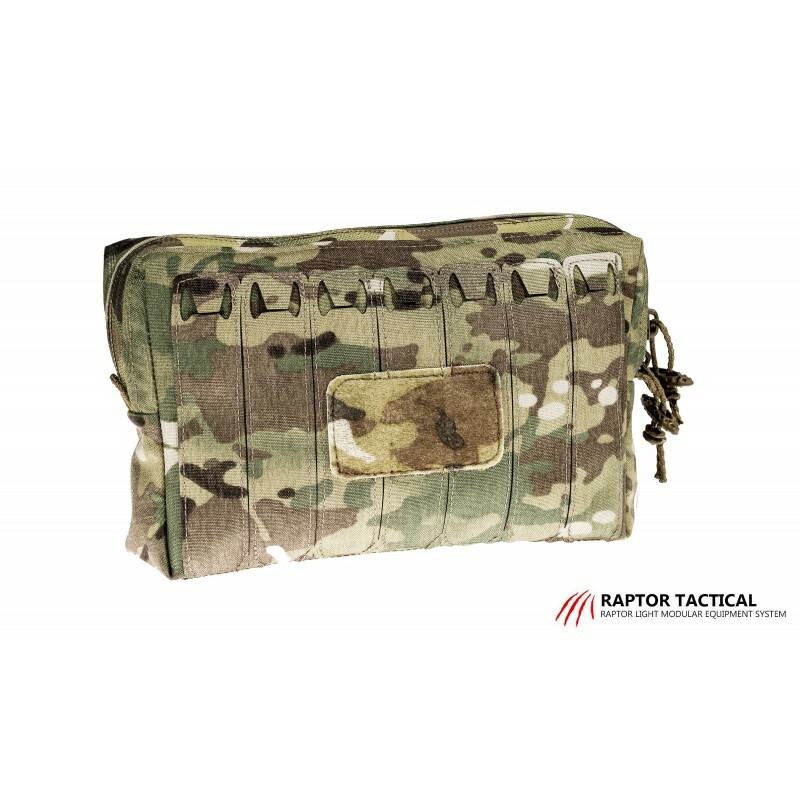 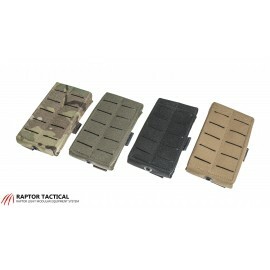 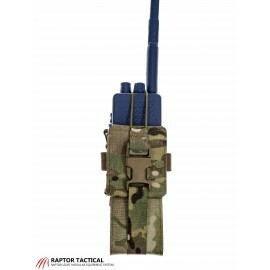 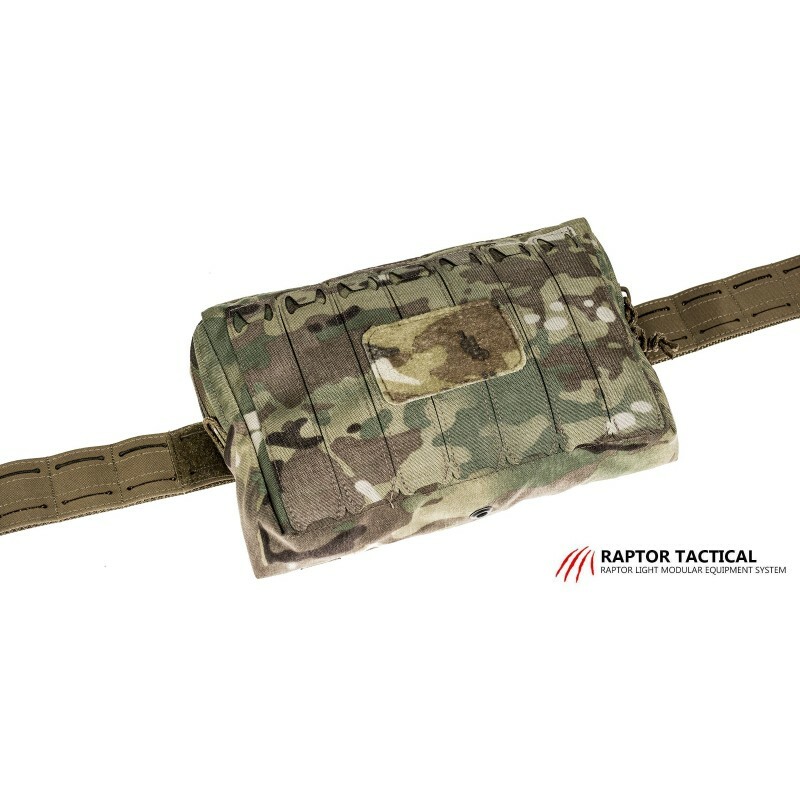 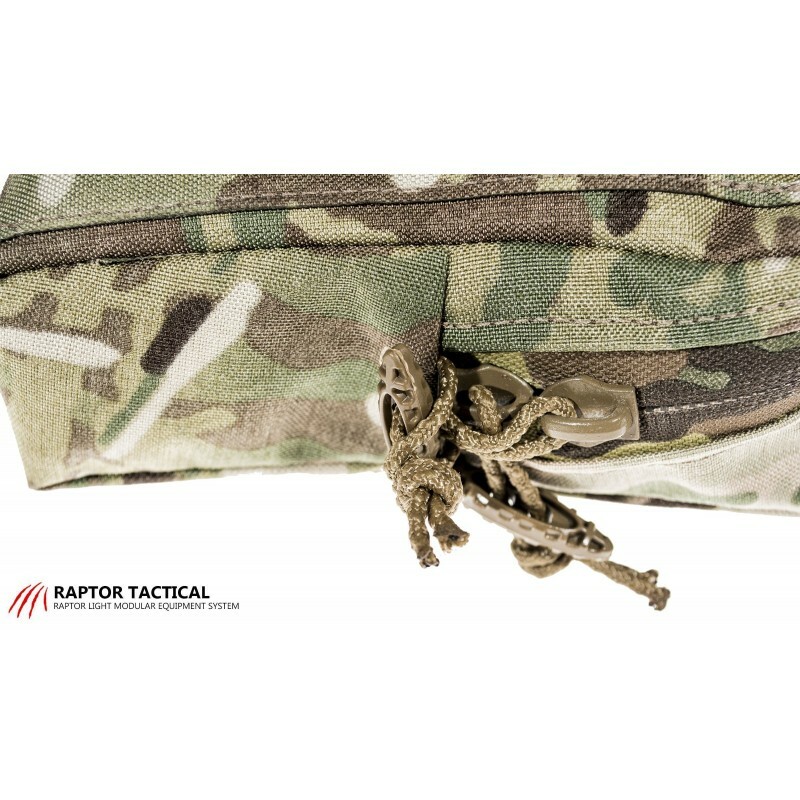 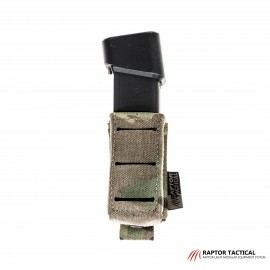 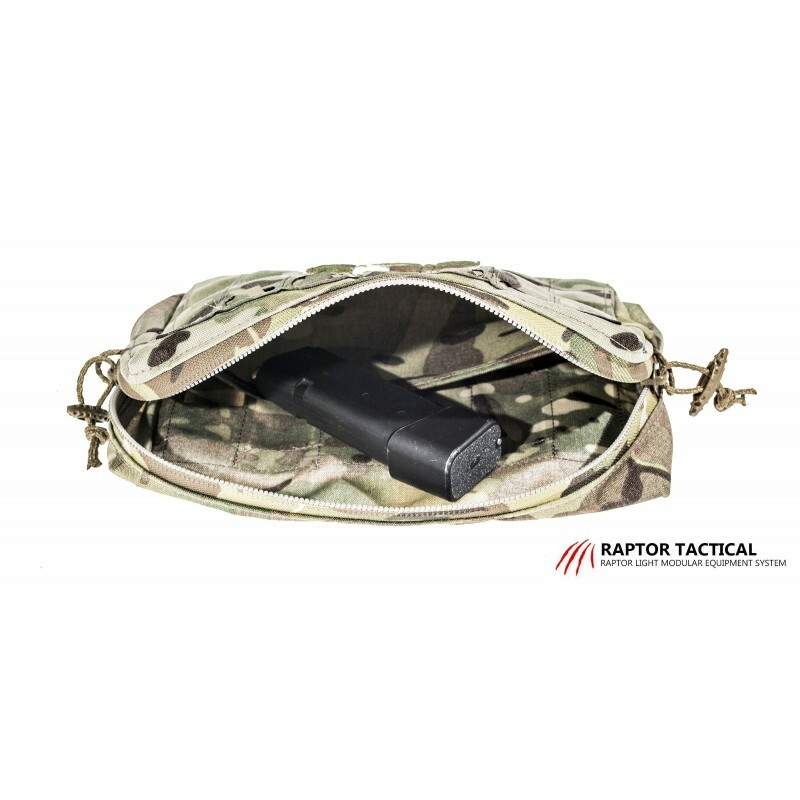 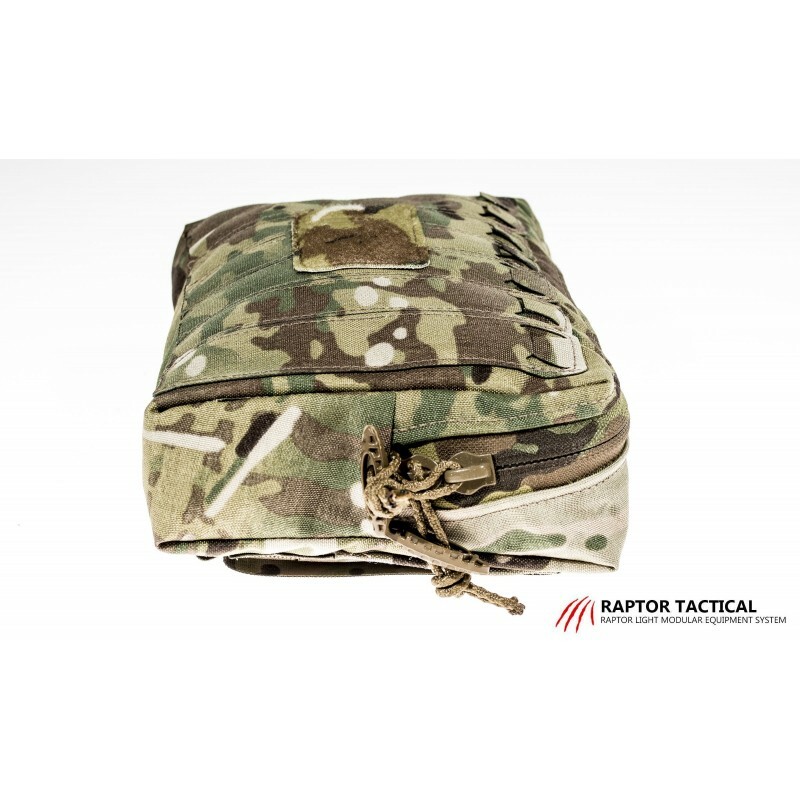 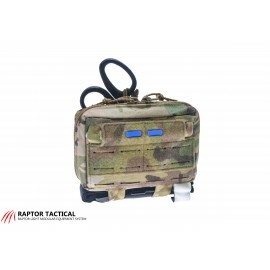 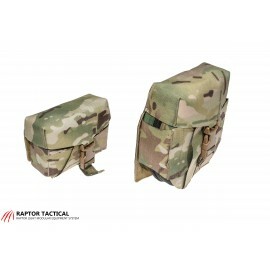 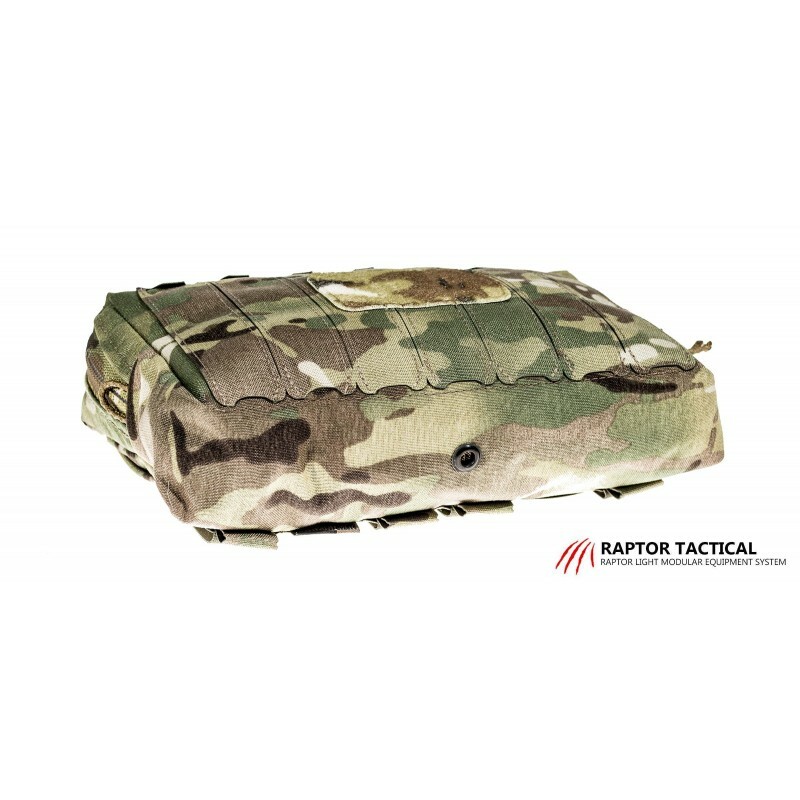 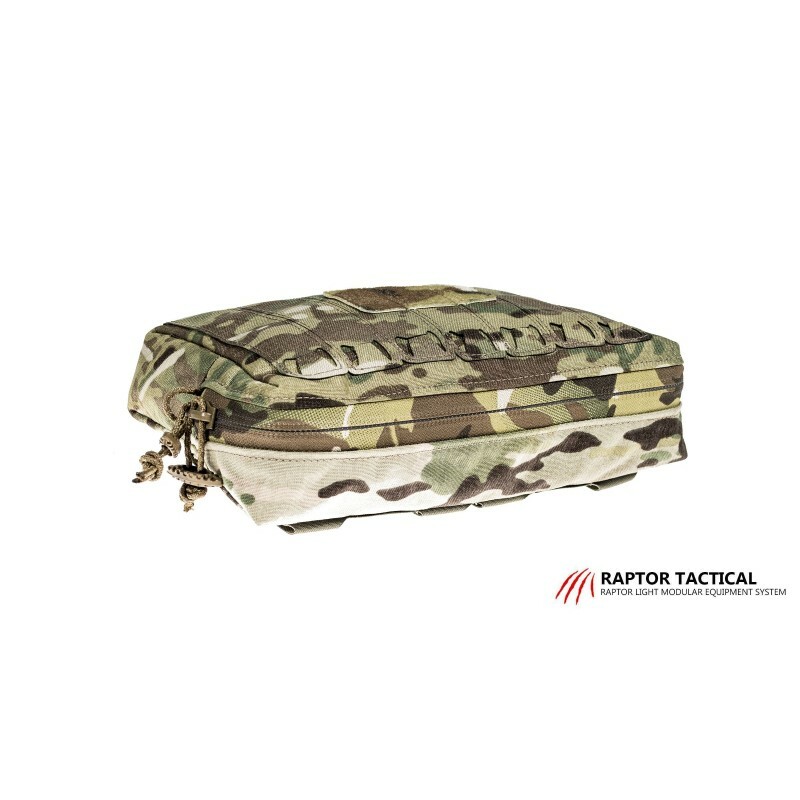 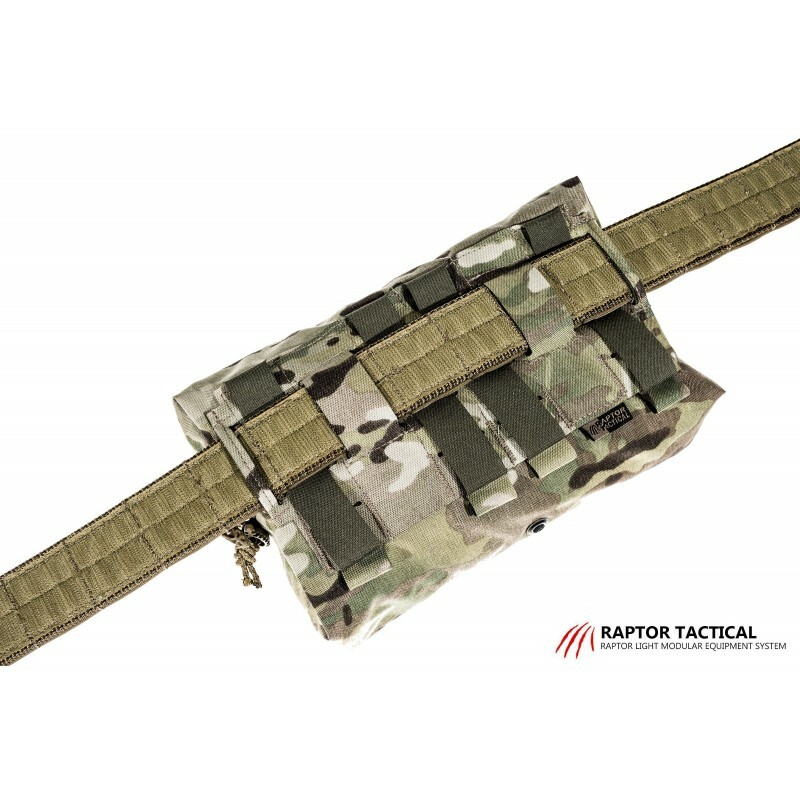 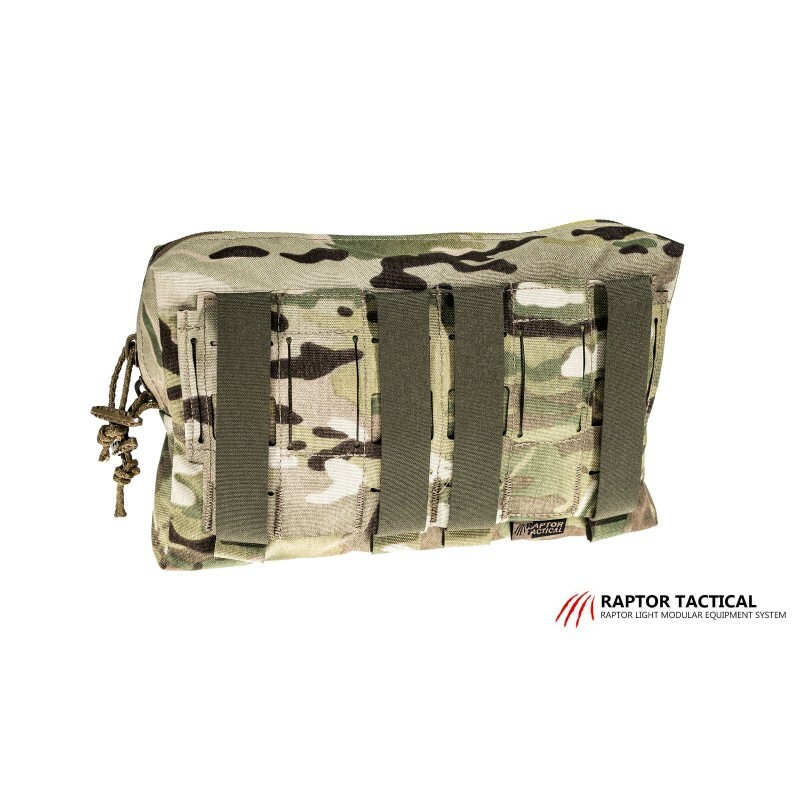 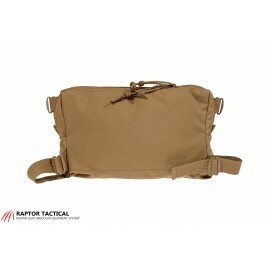 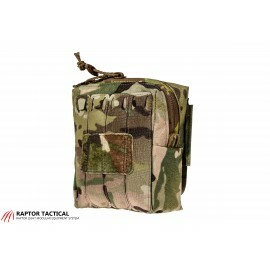 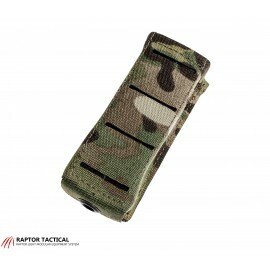 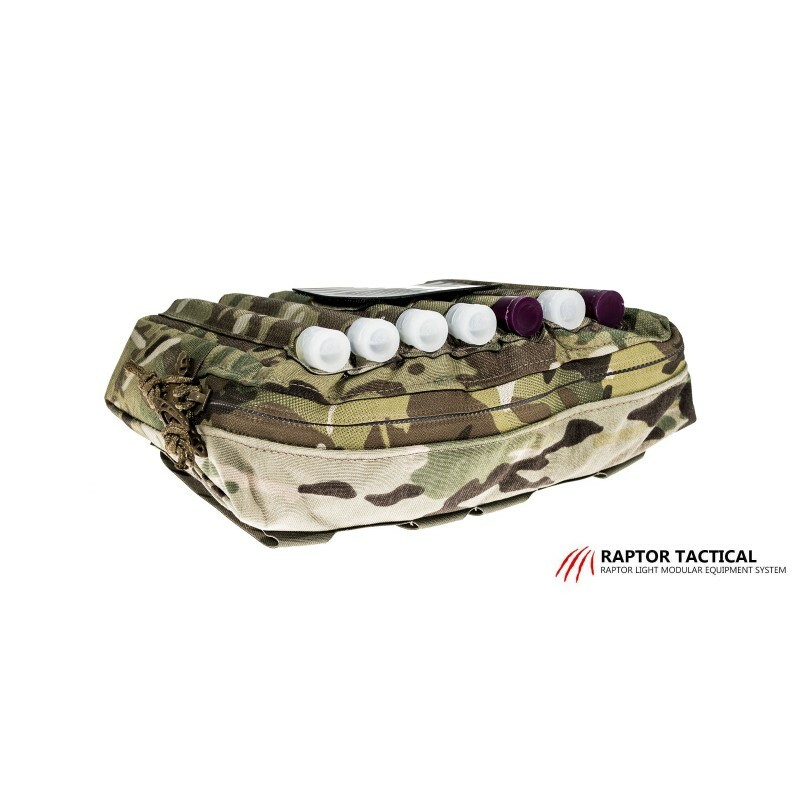 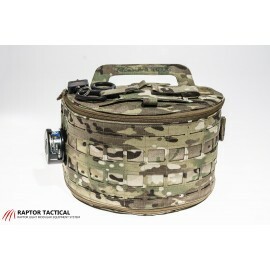 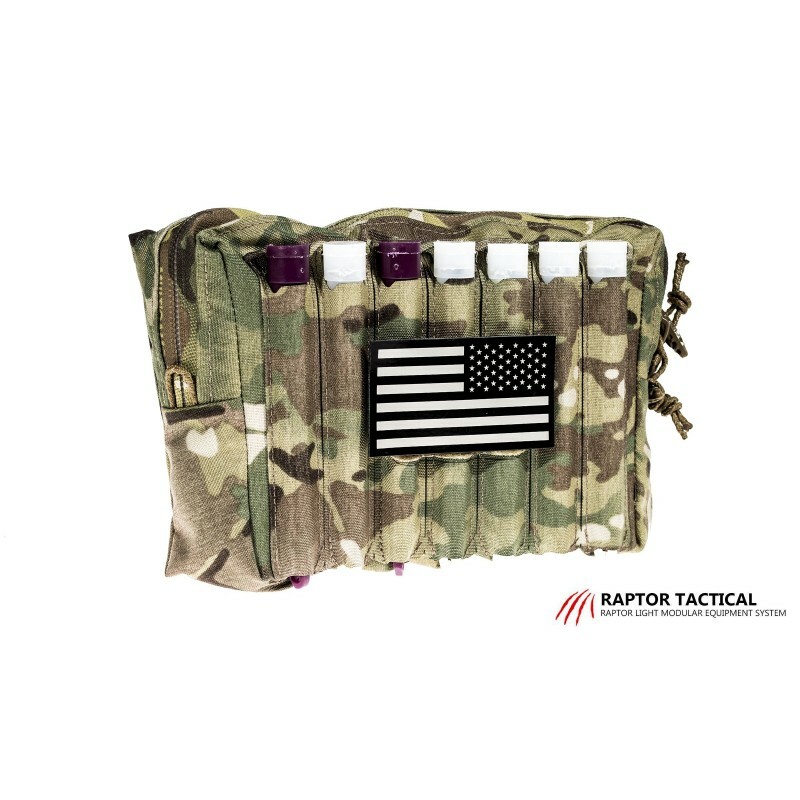 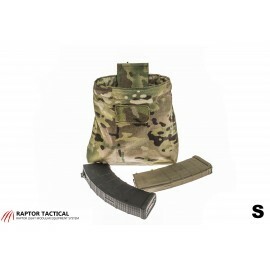 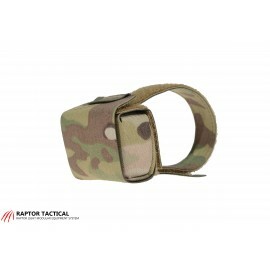 Raptor Large Utility SHIELD Pouch is the biggest of all Raptor Tactical utility pouches. 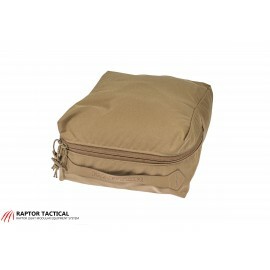 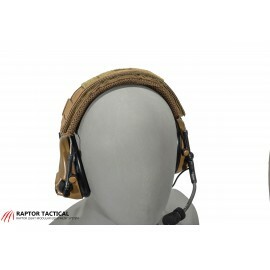 It is made of Cordura 500D with IRR treatment and closed with double-slide zip fastener. 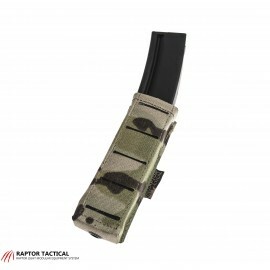 At the bottom drain hole is placed. 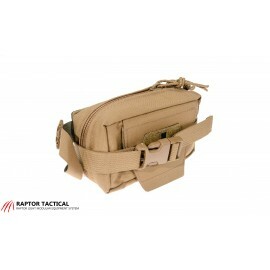 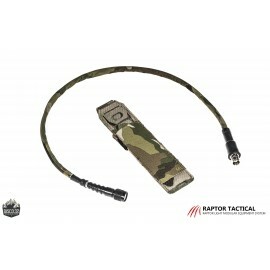 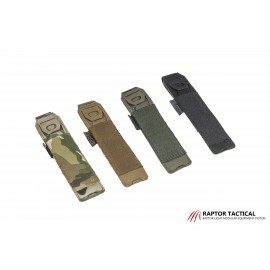 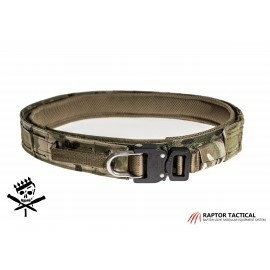 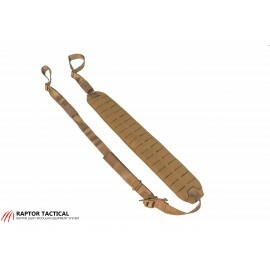 Due to its size, the Raptor Large Utility Pouch is designed to be attached horizontally.